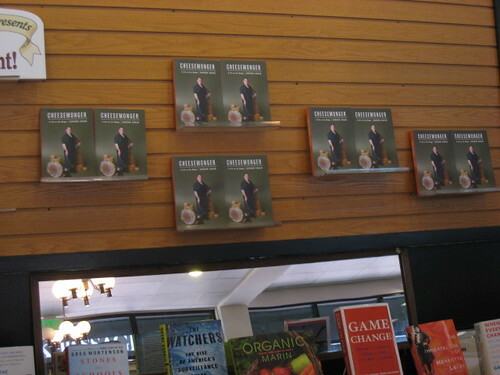 Wow… thanks to everyone who has reviewed or mentioned Cheesemonger. I am truly grateful. thanks for linking my blog and thanks for the great book. I finished reading your book a few days ago and loved it. 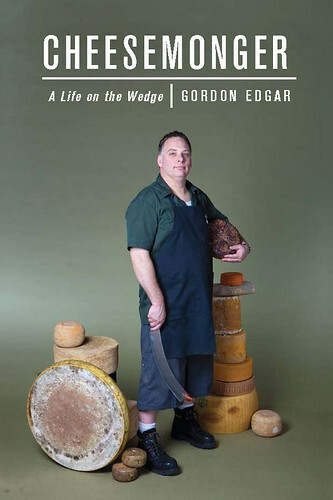 I wrote a review on my blog, http://mylifeontheline.com/2011/11/08/cheesemonger-a-life-on-the-wedge-gordon-edgar/. My blog is from the perspective of a line cook and I loved reading about someone in the food industry who is passionate about what they do and loves the sub-culture surrounding it because I am pretty much the same way. I learned a lot from your book and I was completely engaged the whole time. I put your blog on my “Blogs to Live By” list… keep it up, and check out mine if you get a chance. Oh thanks! That is such a nice review. I checked a couple of other entries out too. Your blog is awesome. Keep up the good work.